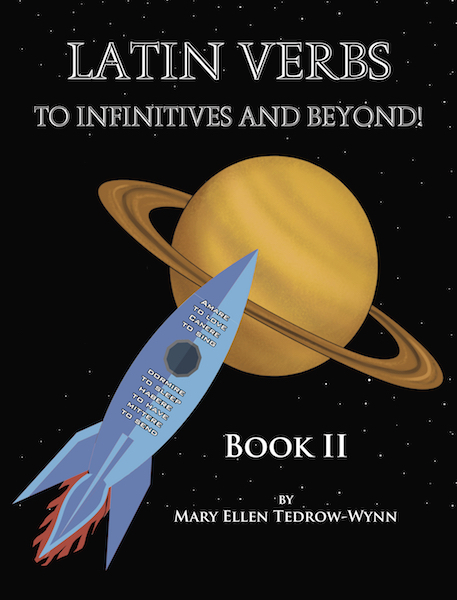 Continuing Latin Verbs To Infinitives and Beyond, students work with more verbs. Latin is tough but this makes it easy! Starting with the infinitive and working its way through conjugation in the present tense, this book gives students work for an entire school year.